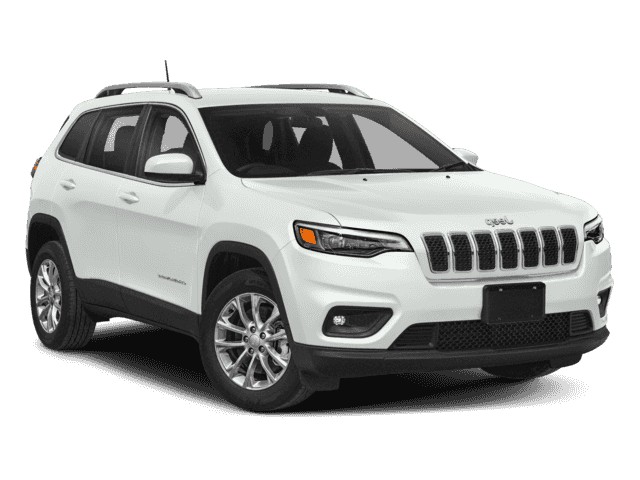 Enjoy One Roomy Ride with the Spacious Jeep Cherokee Capacity " "
The Jeep Cherokee capacity was designed to accommodate your busy life with ease. 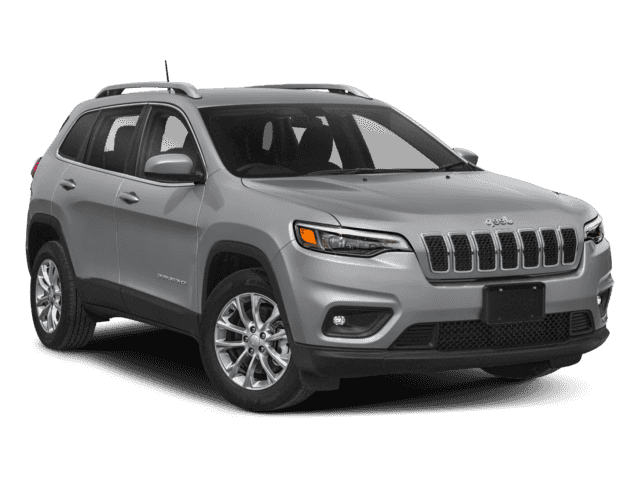 Seat up to five people comfortably within the 103.4 cubic feet of passenger room, or pack up the cabin with up to 54.9 cubic feet of cargo. Plus, you can take advantage of the 60/40 folding split seat to adjust the cabin to suit your schedule for the day. Flip up the seats for the carpool, or fold all the seats down to haul furniture across town. 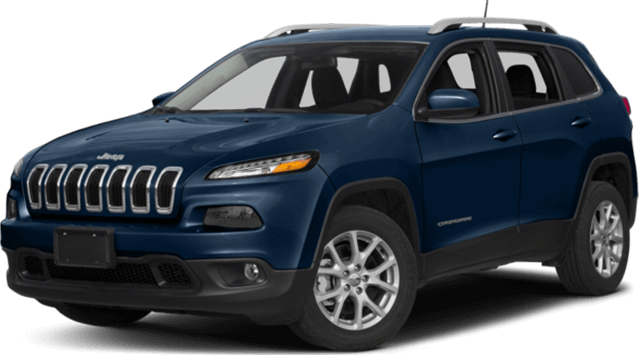 Learn all about the great features of the Jeep Cherokee with Ray Laethem CDJR! Grab the eight standard tie down loops to secure heavy and bulky cargo, so you can transport items without any damage. A standard feature across all trims, these smart seats can fold and recline to free up extra floor space whenever you need it. Got a trailer in tow? The Trailer Sway Damping technology will help stabilize your equipment by adjusting the throttle and braking. If your hands are full of cargo, no need to worry! The power liftgate pops open with just the touch of a button. 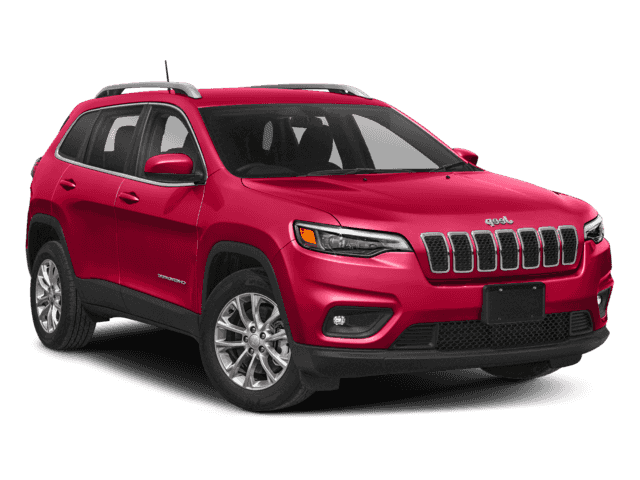 No matter what’s on the schedule, you can accomplish any task with the help of your Jeep Cherokee. 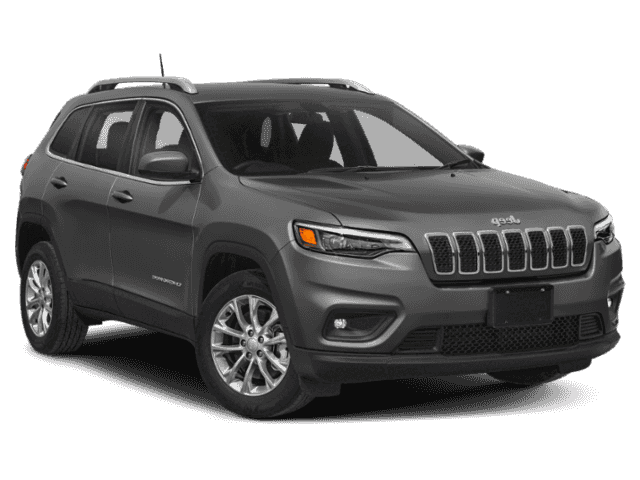 The Cherokee has a passenger volume of 103.4 cubic feet, which is enough for five people to kick back and relax with plenty of space. While the cloth bucket seats are plush, you can also upgrade to premium leather-trimmed seating for a dash of luxury. What if you need to maximize your cabin space to transport moving boxes, furniture, or outdoor gear? Fold the seats down to open up the floor, and you’ll have 54.9 cubic feet to fill behind the front seat! 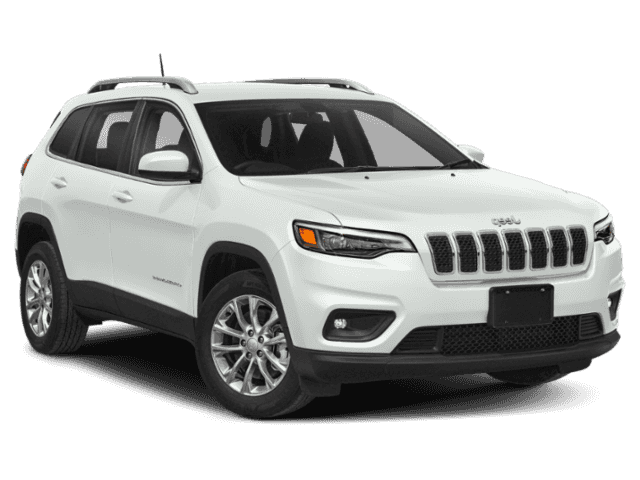 While the Jeep Cherokee capacity provides tons of space inside the cabin, you can also tow up to 2,000 pounds when properly equipped! Features like Trailer Sway Damping automatically adjust your vehicle’s performance to maximize stability and minimize movement en route. But, you don’t have to take our word for it! 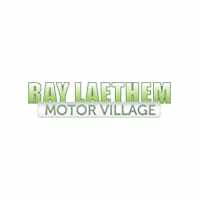 Stop by Ray Laethem CDJR for a test drive, or contact us online.